This entry was posted on January 27, 2017 by Rachel. Are you in the market for a new pair of headphones? What a coincidence! I've just come up with a list of some of the top headphone deals of 2017. Headphones are the type of product that I, personally, cannot justify spending a large amount of money on. Its not like I don't listen to a lot of music or anything. Its due solely to the fact that I'm a shamefully irresposible human and I end up either losing or destroying every pair that I purchase. Even if you're a more responsible person than I (lets hope so), I'm sure that you can still appreciate a good deal on a pair of 'phones. That's why I have aimed to compile a list of the highest quality headphones with a price tag that doesn't cost you your first born child. Here are the top headphone deals of 2017 that we could find. Ear buds are perfect for casual use, like listening to music on the bus or while working out (so I've heard). Unless you're like a music producer or something, these are probably the type of headphones that are best suited for your lifestyle. These headphones pack some very solid sound quality for their price range. Some of the best pound-for-pound headphones on the market. At only £39.99 you wont have to remortgage your home if you lose a pair, either! Alright, for this one I went a little extra for those of you that: A) aren't broke B) don't frequently lose headphones. JBL’s new wireless buds are all about an easy fit. With an eight-hour battery life and weighty bass these are a solid choice for gym-goers and commuters. If you're an over-the-ear kinda person these headphones from AKG are a great choice. They're light weight, sound great, and most importantly, look like they cost a lot more than they do. Its not often that you can flex on your friends for £40. Just don't let them see the receipt. Alright, these ones are expensive. But with Sennheiser, you get what you pay for. 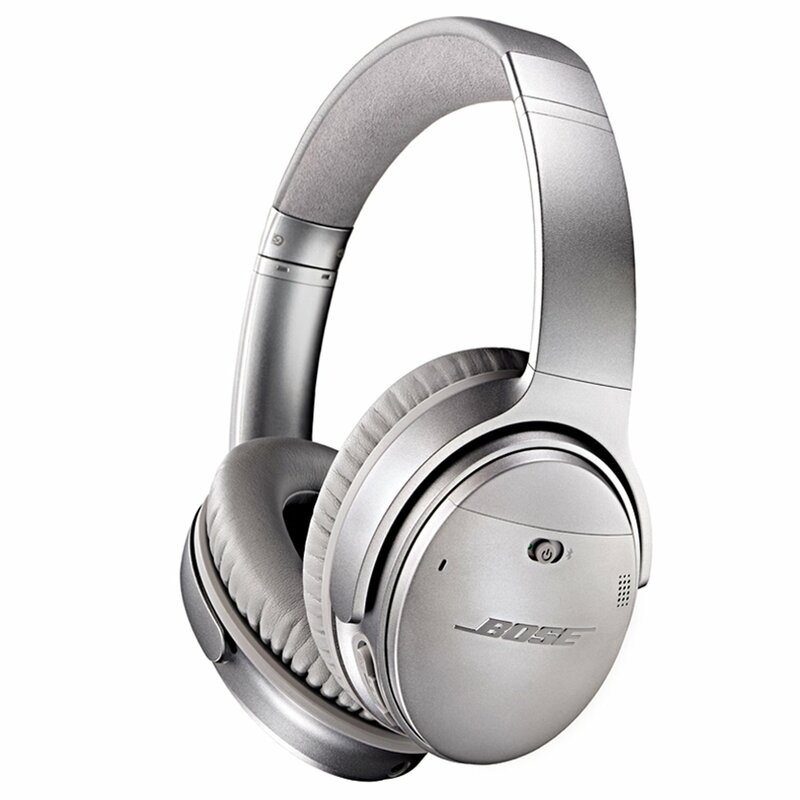 These headphones have amazing sound quality and look just as good. If you're looking for a top of the line pair of headphones but would still like to be able to afford such things as food and rent - these are a perfect choice. There is a lot to consider when searching for a new pair of headphones. Firstly, how much do you hate wires? I'm personally very against this whole wireless headphone trend. To me its just another device to charge, and it makes them even easier to lose. If you can't guess by now, increased losability is not something I'm looking for. If you are interested in wireless headphones, then you should definitely research battery life. Finally, budget: spending more doesn't necessarily mean you'll get more. Be sure to do your research and take advantage of user ratings and reviews. These often tell the real story, as large and persuasive marketing campaigns often ramp up the price of a brands products. There you have our top headphone deals of 2017! Let us know which pair your interested in or what you're currently using in the comments! This entry was posted in Gift ideas, Accessories and tagged headphone deals, headphones on January 27, 2017 by Rachel.